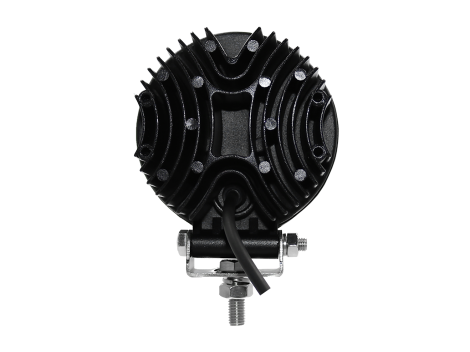 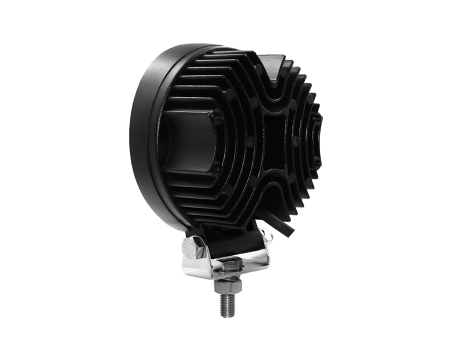 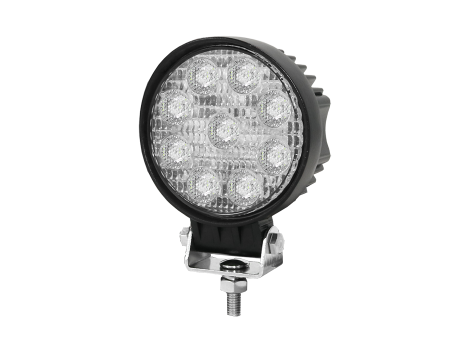 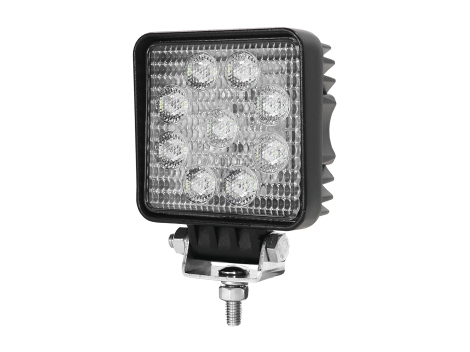 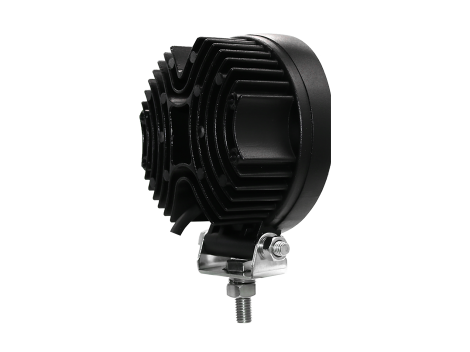 Compact round high output LED work spot light. 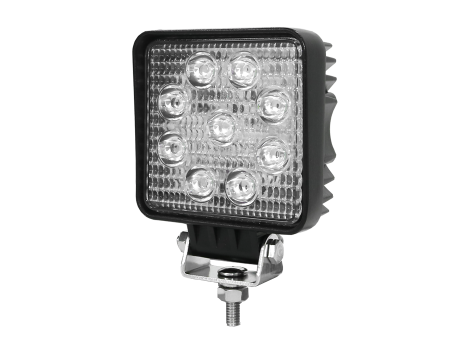 Super bright white spot beam designed for on and off highway use (check local laws and regulations regarding on highway use). 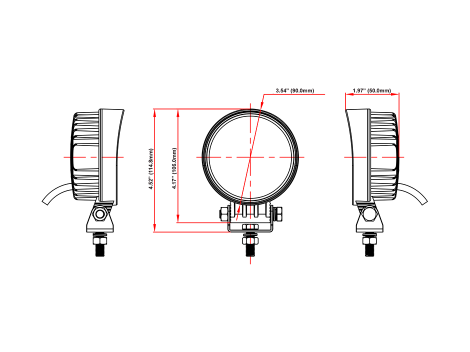 Dimensions: 3.54" x 4.52" x 1.97"